Combining years of experience with a dedication to client satisfaction, All Trade Contracting has established itself as the local leader in Commercial Contractor, Industrial Construction and Commercial Construction. If you want to upgrade your kitchen without significantly reducing your bank account, consider refacing your kitchen cabinets. A budget-friendly option with huge impact, cabinet refacing costs about half as much as replacing your cabinetry, takes a lot less time and money, and allows you to still use your kitchen while the refacing is underway. 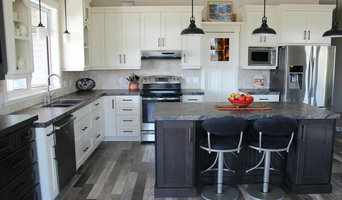 Browse Saskatoon, SK cabinet refacing professionals on Houzz and find someone who can transform your kitchen with just one quick project. 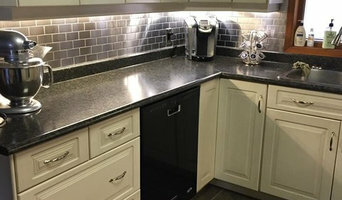 Cabinet refacing professionals in Saskatoon, SK have the power to create a practical yet personalized space just by refacing your cabinets. When it comes to the finished look, your options are endless — veneers and door/drawer fronts come in a variety of colors, textures, patterns and more, allowing you to mix and match choices to get your desired look. New hinges, drawer pulls and knobs complete your cabinet makeover and add crucial details. 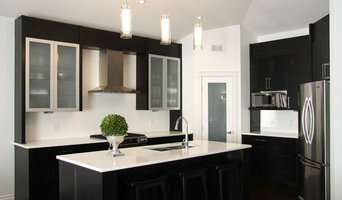 Create an ideabook on Houzz and save examples of the cabinets you want — this will help your Saskatoon cabinet refacing contractor get on board with your vision and make your design a reality.